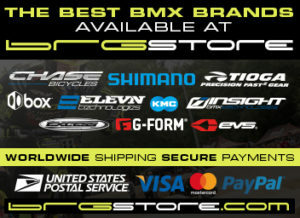 Fans, the USA BMX Grand Nationals are just a little over a week away. We are excited for the greatest race on Earth! If you are headed out to Tulsa, make sure you have like us and are following us at our facebook fan board so you can get all the details on how to win are giveaway contest. Come visit us to see all the new 2013 BRG products on display, get Connor Fields autograph, and have a chance to win!